Instant Replay – Watch Now! | Cherokee Co N.C.
Home / Sports / Instant Replay - Watch Now! 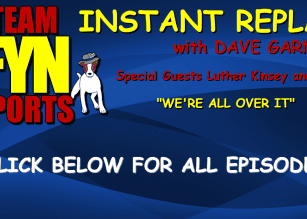 Instant Replay – Watch here now!